Date: Feb 12 2019, 11:30 a.m. - 12:15 p.m. 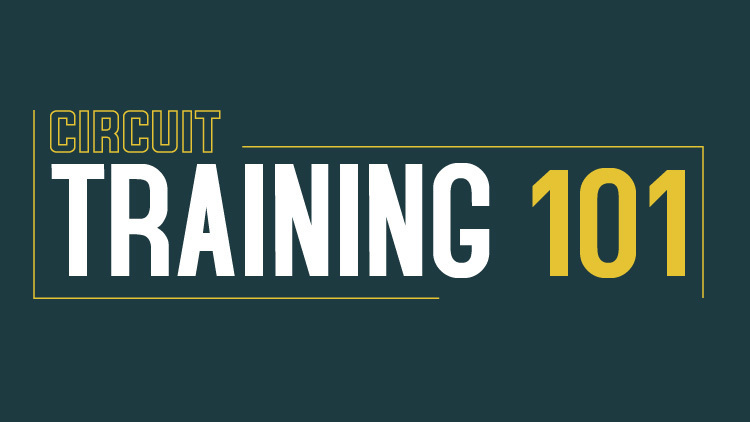 This Circuit Training 101 Class is a class for individuals to experience a high intensity workout at a beginner’s level. Exercises are simple to understand and perform with proper form while still reaching the target heart rate as an alternate approach to cardio, which provides a low risk of injury. This class offers a basic approach to exercising, yet it is designed to build strength while improving endurance, without intimidating newcomers/ beginners to fitness training.